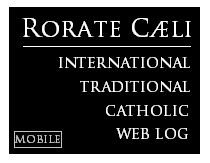 RORATE CÆLI: Will the real Pope Pius V please come forward? Will the real Pope Pius V please come forward? It was Professor Lauren Pristas, a careful scholar of the orations of the Mass (especially collects, secrets, postcommunions), who first drew my attention and that of many others to the enormous differences in the lex orandi between the old and new missals—a difference that bears very obviously on the lex credendi of the Church. On rare occasions, the new prayers are more expansive and specific, but far more commonly, they heavy-handedly reduce the richness of the traditional prayers. This they do in a variety of ways: softening or omitting the intercessory power of the saints; editing out references to miracles; removing “difficult” language about mortification, fasting, judgment, punishment, hell, and the enemies of the Church; and generally seeking to avoid as much as possible that which would be objectionable to modern, pluralistic, democratic people. It's interesting to see here how the original clear reference to Pius V's involvement in defending the Church against the Protestant Revolt and against militant Islam is muted, and how active participation becomes the new point of the petition, rather than the overcoming of enemies to enjoy the fruits of peace. I suppose the reformers thought that in this Age of Aquarius and representative democracy, we have no more enemies. We're all brothers! Open the floodgates of immigration to build a Civilization of Diverse Equality and Equal Diversity, courtesy of the European Union and the United Nations. Returning now to reality: Could anyone imagine a prayer better suited for today's Moslem-saturated, devilishly deceived Europe than the traditional Collect? May the Sacrament we have received, O Lord our God, stir up in us that fire of charity with which blessed Pius burned ardently as he gave himself unceasingly for your Church. Through Christ our Lord. In keeping with the dogmatic teaching of the Council of Trent, which Pius V so well implemented, the traditional postcommunion tightly connects the propitiatory sacrifice of the Mass with the heavenly food of the Most Holy Eucharist, and presents us with the image of a ship well steered through the billowing waves, yet never suffering shipwreck by abandoning the integrity of Catholic doctrine. 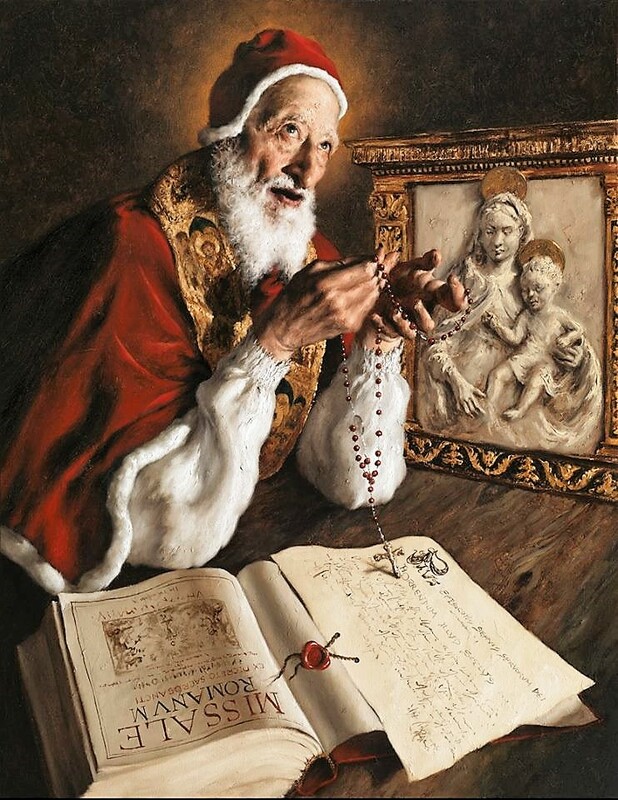 The modern replacement shifts the focus to Pius V's personal charity and expresses a beautiful but generic sentiment, which could have been used for countless other saints. 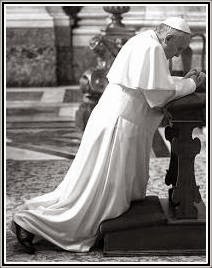 So, we do not see here any error, but we do see a loss of the distinctive "edge," the "saltiness" that the old prayers of Pius V have. One small reason among tens of thousands to cherish and retain the usus antiquior as our liturgical birthright. May it spread over the Catholic world by the intercession of Our Lady of Victory, St. Pius V, and all the saints who lived according to the spirit of tradition.